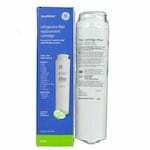 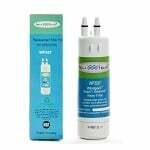 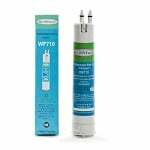 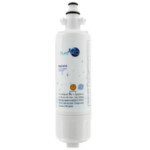 The PureH2O PH21420 Replacement for Kenmore ADQ72910901 Replacement Water Filter is a replacement refrigerator water filter that reduces chlorine, sediment, bad tastes, and odors in drinking water and ice. 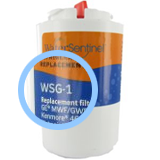 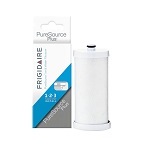 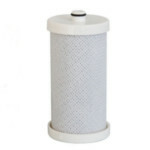 The PureH2O PH21210 Replacement for Kenmore 9915 Filter Cartridge fits Kenmore top freezer refrigerators with filter access in the base grille. 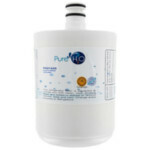 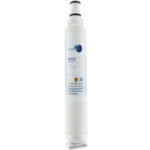 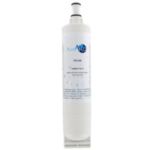 The PureH2O PH21420 Replacement for Kenmore GEN11042F-08 Refrigerator Water Filter is a replacement refrigerator water filter that reduces chlorine, sediment, bad tastes, and odors in drinking water and ice. 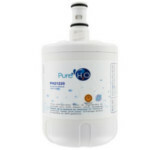 This is the Tier1 RWF1052 Compatible by PureH2O. 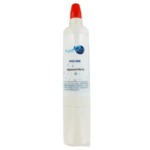 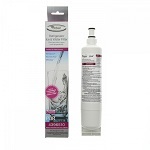 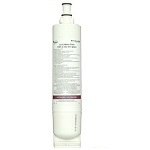 PureH2O PH21210 Replacement for Kenmore 469915 filter media reduces or removes chlorine taste and odor along with sediment.